KAMPALA (Reuters) – Ugandan authorities have arrested a former national police chief on suspicion of killing a senior police official, a state-owned newspaper said on Thursday. 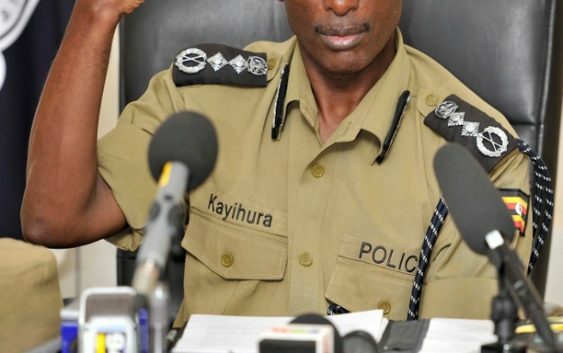 Army general Kale Kayihura, who was sacked as inspector general of police in March, was detained by soldiers on Wednesday over the 2017 killing of police spokesman Andrew Felix Kaweesi, Daily New Vision said. 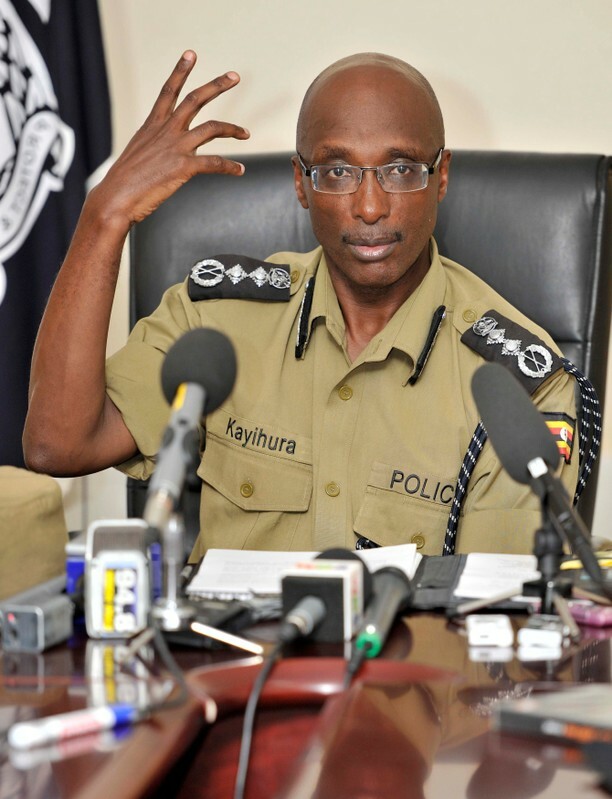 Uganda’s military said Kayihura was flown to headquarters in Kampala from his home in the country’s west to report to the head of the armed forces, according to a statement. The statement gave no further details and army spokesman Richard Karemire could not immediately be contacted for comment. Kaweesi was killed along with his driver and bodyguard near his home in the capital Kampala in March 2017 as they drove to work. Opposition newspapers Daily Monitor and Red Pepper also reported Kayihura’s arrest, without giving a reason. The general has been criticized by the opposition and rights activists for what they said was failure to reduce crime levels and a crackdown on opposition rallies, breaking them up with tear gas, beatings and detentions. President Yoweri Museveni said on Monday the government would implement security measures to reduce crime. Museveni made the comment at the funeral of ruling party legislator Ibrahim Abiriga, who was shot dead on Friday along with his bodyguard near his Kampala home.